When Gucci's Alessandro Michelle introduced us all to a pair of backless, leather, furry loafers, we were done for. It didn't take long for this mule to grow an impressive fanbase and has been seen on the likes of every supermodel, street style star and editor. 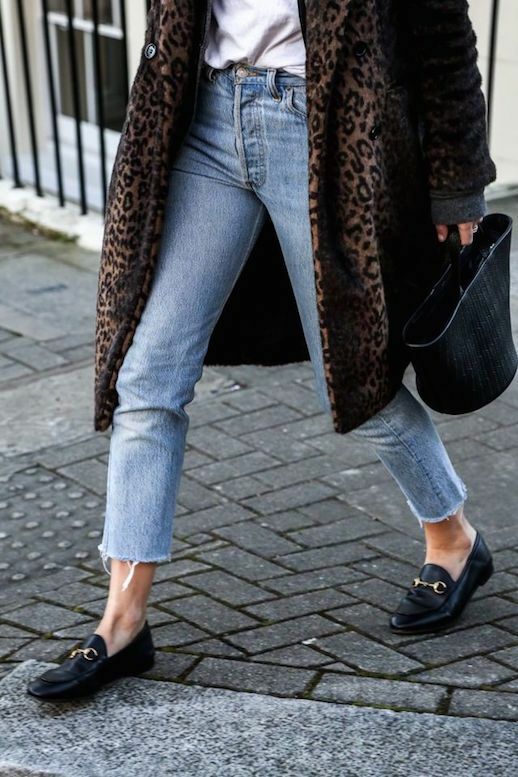 A loafer is a great counterbalance to simple flats or boots or even sneakers. Of course, the Gucci loafers aren't the only ones worth owning. Below, check out a load of loafers to grab ahold of.